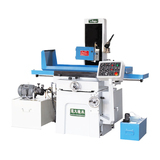 Dafeng City Long-Range Machine Co.,Ltd. The new generation of vector control inverter, using advanced vector control core, strong system function, with high utilization of voltage, high power factor, dynamic response speed, high precision, low noise. 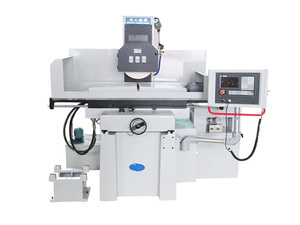 Support for the permanent magnet synchronous motor of SVC control and maximum realize energy-saving operation; provide instantaneous stop, speed tracking, master-slave control, power balance, rapid, accurate and free from impact is switching, automatic pressure limiting rich personalized design. 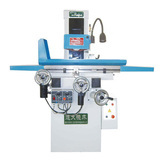 The new generation of series suction cups and all types of machine tools, with suction, use safe and reliable characteristics. 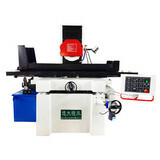 For the mechanical clamping workpiece positioning is very convenient, suction greater than 150N/cm2. 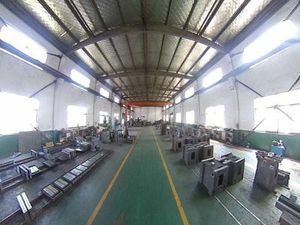 Selected high-quality, low carbon content, a guide magnetic properties of excellent steel manufacturing, the excitation coil after strict impregnation treatment, so chuck to work, good performance, large suction, low remanence, temperature rise is small, safe and reliable, long service life, and is suitable for use in various operating environments. 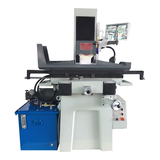 Coordinate milling machine special digital multifunctional table, the table has a lot of graphic processing function, respectively, arc R function, equal circular function, bevel processing functions, features of slash drilling, progressive cavity machining function etc., with these functions, can greatly reduce the difficulty of processing graphics. 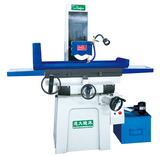 The single - side angle grinding of various surface grinding machines and EDM machines. 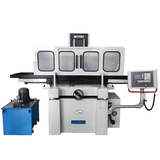 After special treatment, it can adjust the precision of the process.. 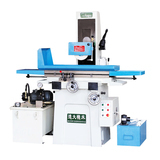 Selection of high quality magnetic materials, strong suction, small and uniform magnetic remanence. 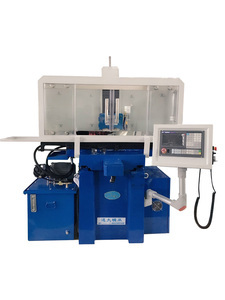 The plane accuracy of the magnetic plane when the ON/OFF switch is constant, the magnetic pole alignment can be 2mm can absorb the smaller parts, the mesa can tilt a certain angle to the inclined surface, and it is a multifunctional permanent magnetic chuck. 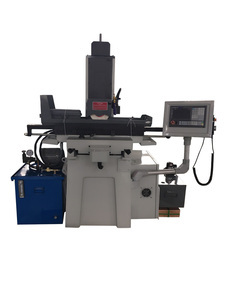 ?2019 YanCheng Dafeng Long-Range Machine Co.,Ltd. (work shop) all rights reserved.